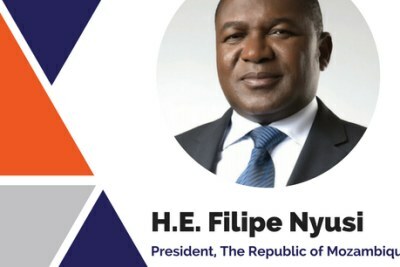 The Corporate Council on Africa (CCA) will host its flagship Biennial U.S.-Africa Business Summit on June 13-16, 2017 in Washington, DC. The 2017 U.S.-Africa Business Summit will be CCA's 11th Summit and first major conference under the leadership of new President and CEO, Florizelle Liser. 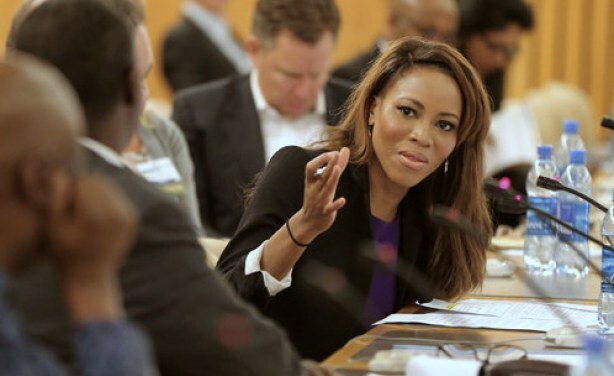 CNN Anchor, Zain Asher moderating a panel on automobile manufacturing which included the Ford Motor Company at CCA’s U.S.-Africa Business Summit 2016 in Addis Ababa.